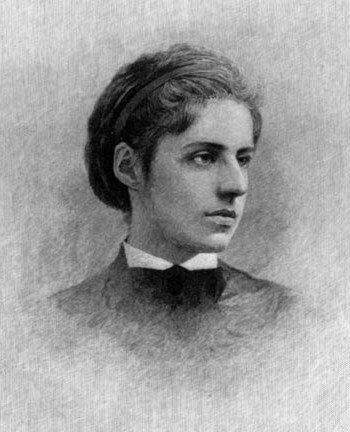 Emma Lazarus was an American writer and poet. She was born in a family of a wealthy planter, a descendant of ancient Jewish family, which had escaped to the New World from Portugal. Emma received home education. She began to publish her poetry in the 1866. She was engaged in social activities. 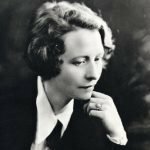 Her poem is written on the plate decorating the pedestal of the Liberty Statue in America. Emma Lazarus was never married and had no children.